Kazoo Books and Paramount Academy are co-hosting preschool story time. Join us for a free community event with storytellers, crafts, and lots of books! Special costume character appearance with PJ Masks! Our seventh-grade parents are invited to share a light continental breakfast with leadership staff as we shine the spotlight on seventh grade! Following breakfast, join us for the Panther of the Month Assembly. Paramount outperformed the district for the last two years. We never set limits on how much your child can achieve. At Paramount Charter Academy we create endless opportunities for your child to become their best. We shape instruction to build on the strengths and abilities of each child and make moral focus lessons part of every school day. As a result, our students thrive. At Paramount we create endless opportunities for your child to become their best. Paramount Charter Academy outperformed the local district for the last two years. Are you seeking a "private" school education with the no-cost benefit of a public school? If so, you're in the right place. 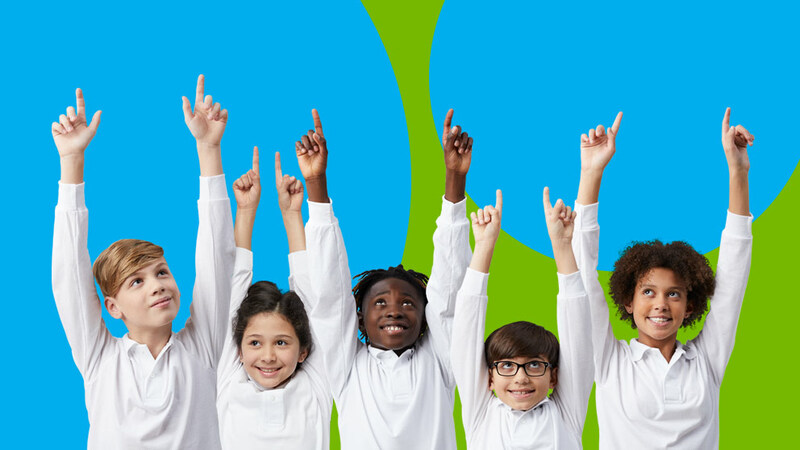 Paramount Charter Academy is a tuition-free public charter school open to all children who live in Michigan. 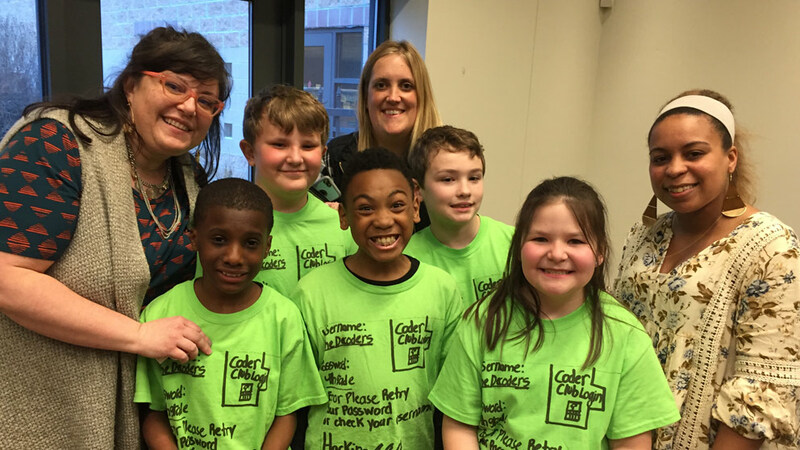 Fourth-grade students from Paramount Charter Academy recently competed in Kalamazoo Public Library’s Global Reading Challenge at the Oshtemo branch.